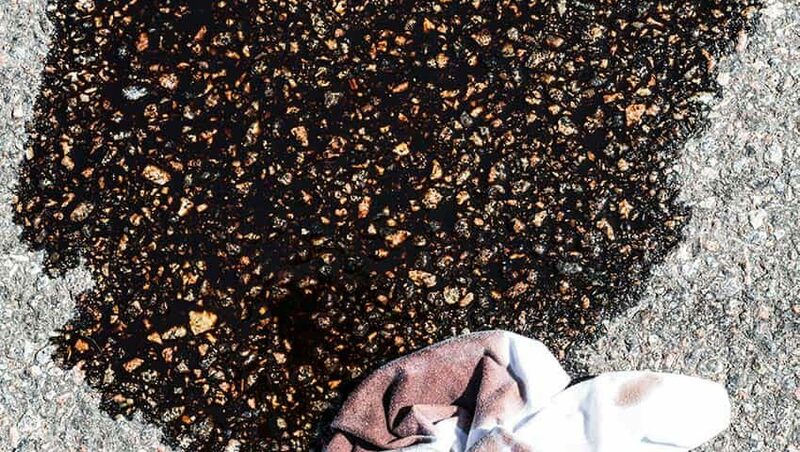 Dripping petrol, spilt bicycle chain grease and oil soaks not only leave a nasty patch on your driveway’s aesthetic, they can also prove severely slippery and hazardous when walked on. Although notoriously difficult to clean, there are many tried and tested methods to remove your driveway’s oil stains. Here we run through some simple methods and means for cleaning up your tarmac or block paving driveway. As with all spillages, it is best to be preventative — by laying down a receptacle with sawdust to catch dripping oil when filling up your vehicle — and to clean up any spill as soon as you notice it. A housecleaning favourite, bicarbonate of soda is a mild alkali and non-toxic solution which allows grease to dissolve effectively in water. Liberally dose the oiled area with it and let it rest. Boil a large pale of water and when ready dose the area and wait. You should then get to work scrubbing your tarmac or block paving in a circular motion with a sturdy brush and a bucket of warm soapy water. It may take some scrubbing, so when you notice the oil dissipating, hose off and start again. It is important not to use a metal bristled brush to avoid damaging your driveway’s surface, particularly if you have block paving. This trick works particularly well on recent stains and, when finished with some vinegar, helps to eliminate lingering odours. 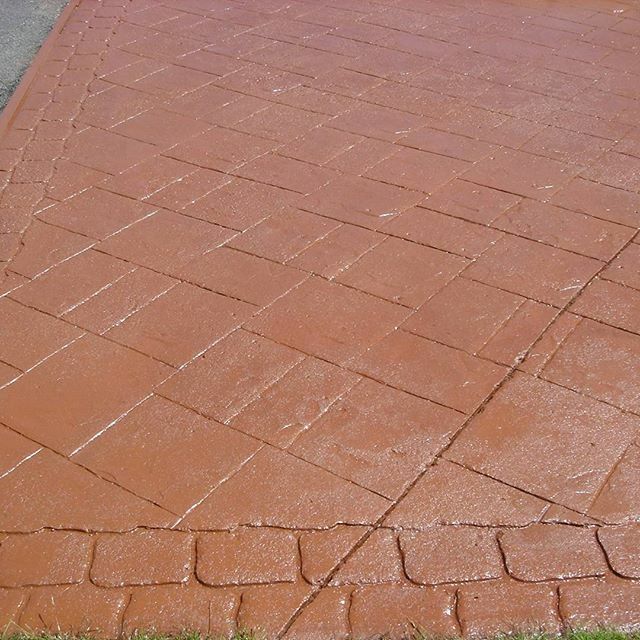 This is a much more aggressive way of removing oil stains and should be applied to tougher tarmac or concrete driveways. It can damage block paving depending on the driveway’s material. Chemical degreasers work much like bicarbonate of soda. As concentrated dosages of alkaline solutions, chemical removers help loosen oil spills. They work best with small and recent spillages and should always be applied with protective clothing. As with the baking soda method, it is best applied with sturdy brushes and buckets of warm water at hand. For more serious and older spills, try using a solvent like paint thinner or kerosene with disposable cloths to help soak up any excess liquid. Coca-cola has many wonderful cleaning properties due to its pH level of 3.4. The combination of acid (citric) and carbonation helps dissolve metal oxides and dissolve oils. This is best applied directly on small stains and left to work over several hours (preferably overnight). When ready, rinse of the coca-cola with soapy water and scrub. This method is good for most driveway types but will be least effective on slopes. Other similar household solutions include the use of WD-40 and oven cleaner. 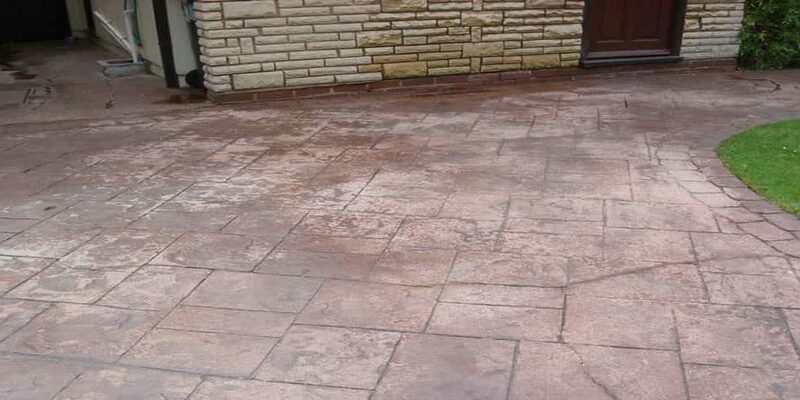 If any of these quick and easy methods do not work on your particularly stubborn driveway stain, it may be time to invest in the help of a professional cleaner and pressure washer. In most cases, however, the above should prove more than efficient at removing those small oil spills. Just remember to clean all those chemicals off once they have worked their magic.